Next Level Aerial Solutions utilizes the world’s most advanced UAVs and camera systems to elevate your projects to all new heights. The Phantom 4 is a great selection for small, low budget jobs such as real estate filming. It is flown by one pilot and shoots in 2k, so the video is acceptable for web content. The Inspire Pro is an amazing aircraft. It is fast, agile and can be operated by one or two pilots. It shoots 16mp stills and micro 3/4 4k video. We can also shoot in a raw format that is friendly to the editing team. If you need to have the ultimate film footage, we recommend the Alta 6. 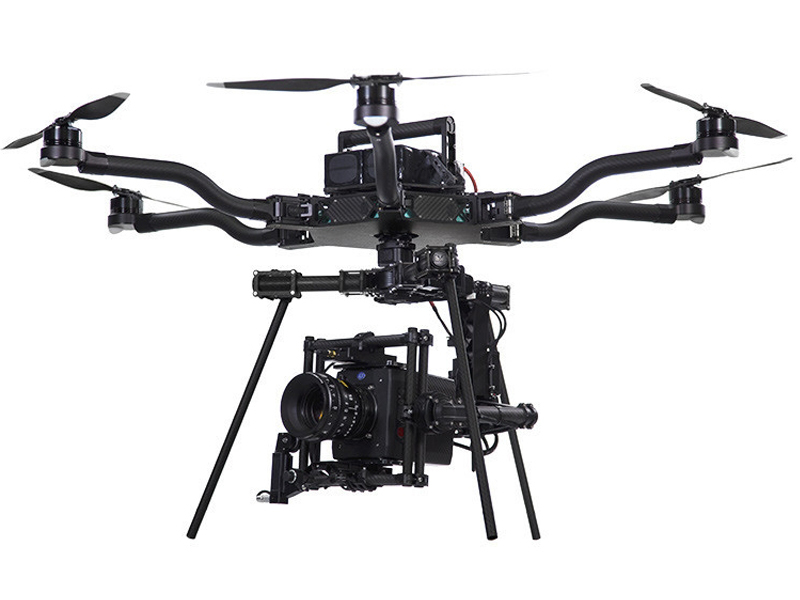 It is a large hexacopter capable of carrying most cameras including the Red or the Arri Alexa Mini. So if you looking for the best in aerial film making, this is it!